The past few years have seen the figure of the witch become a cultural touchstone for progressives and conservatives alike. 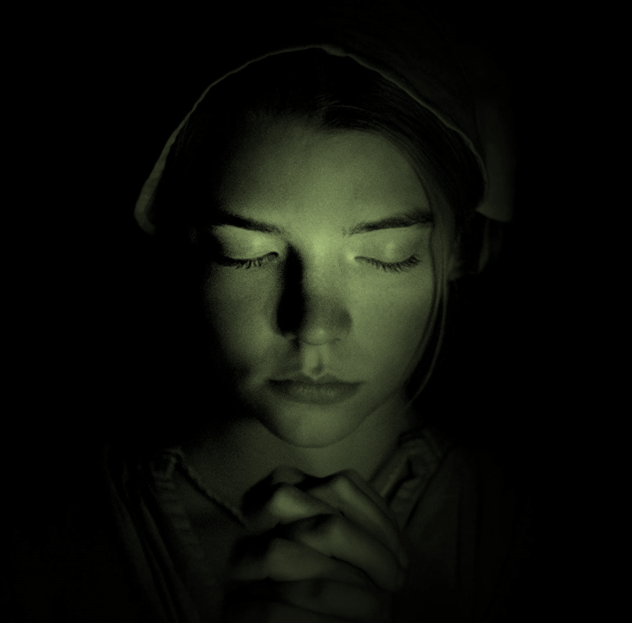 Through analysis of two recent films, Andrea and Alex examine the witch’s new meaning in contemporary Western society, and why she remains a symbol of subversive feminism. Come for the bloopers, stay for our favourite films of 2017, the A's to your burning Q's and the friendship challenge rematch! 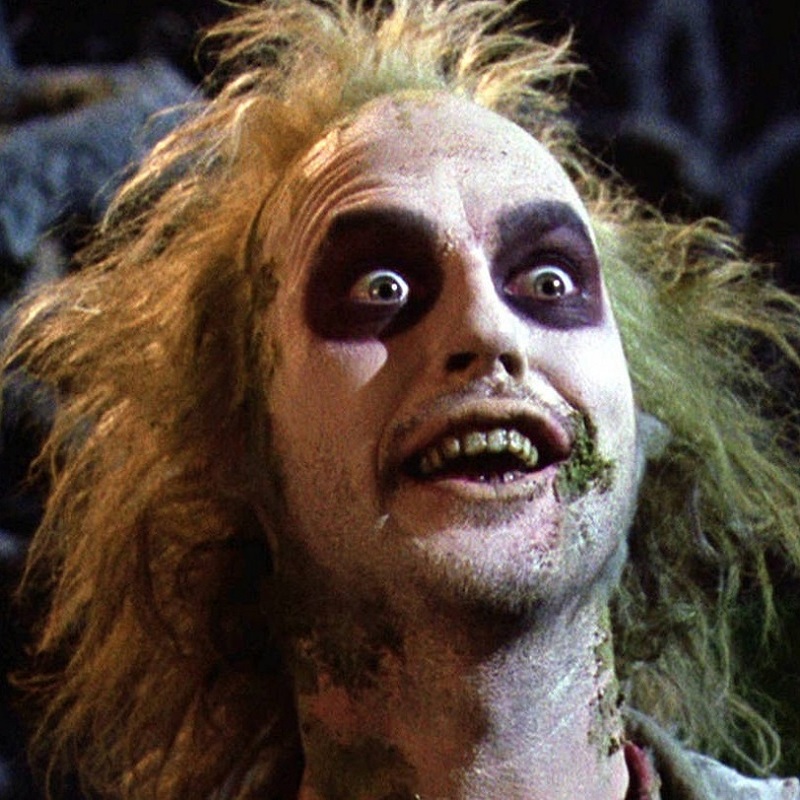 Andrea and Alex manage to avoid saying his name three times while diving into the aesthetics, capitalist virtues and bureaucracy of the afterlife that surrounds everyone's favourite bio-exorcist. 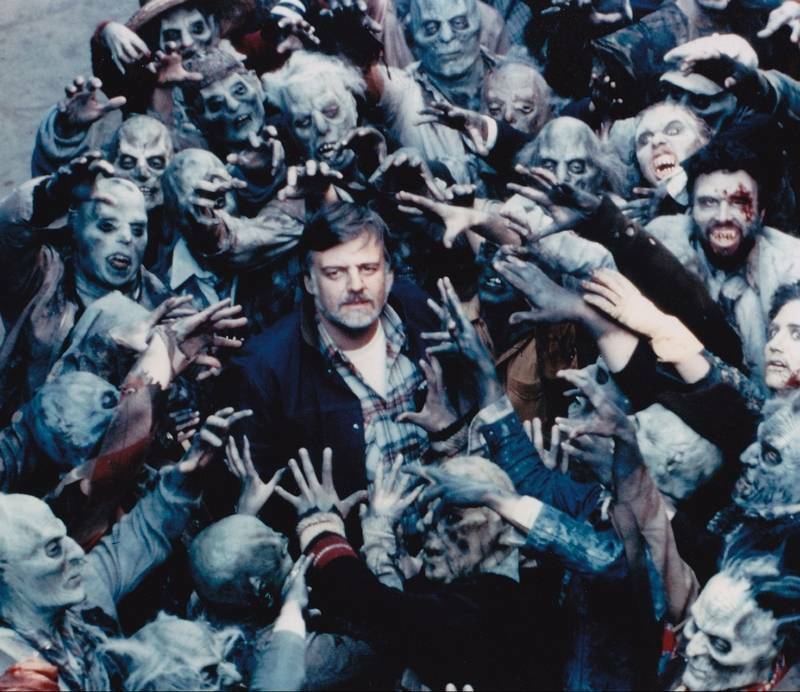 Alex and Andrea go back to the zombie's origins with George A. Romero's original Dead trilogy. From their social roots in Haiti to their ties to the New Hollywood movement, these films make delicious brain food. 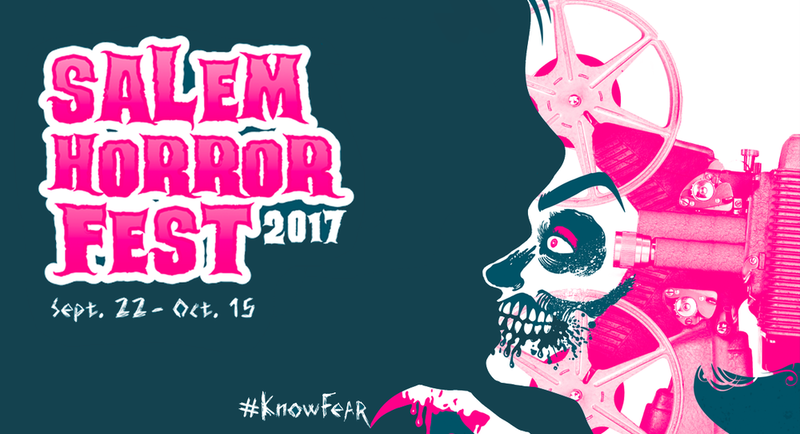 A Trip to Salem Horror Fest!